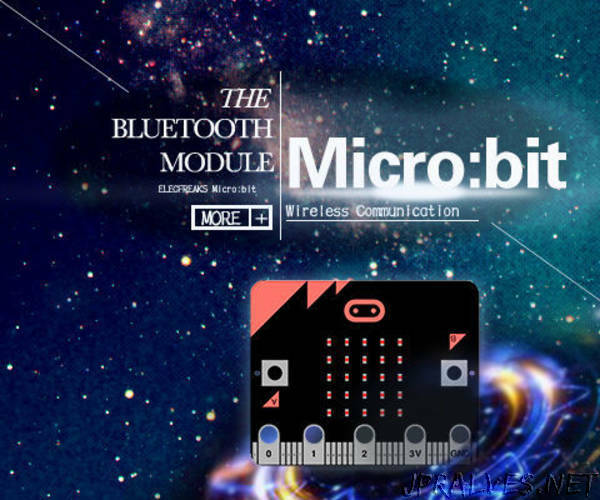 “Lots of friends around me who play micro:bit tell me that the Bluetooth connection of micro:bit is not stable. It is easy to disconnect. If we use micropython, the Bluetooth cannot even be put to use. Before this problem is solved by micro:bit official, here we have another compromized method. That is to use HC-05/HC-06 module. Today I am going to share with you how to use micro:bit to drive HC-06 module.